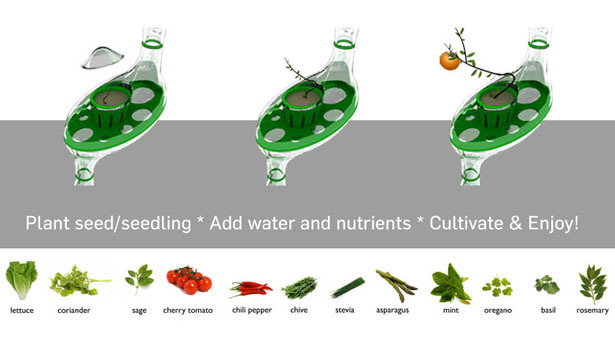 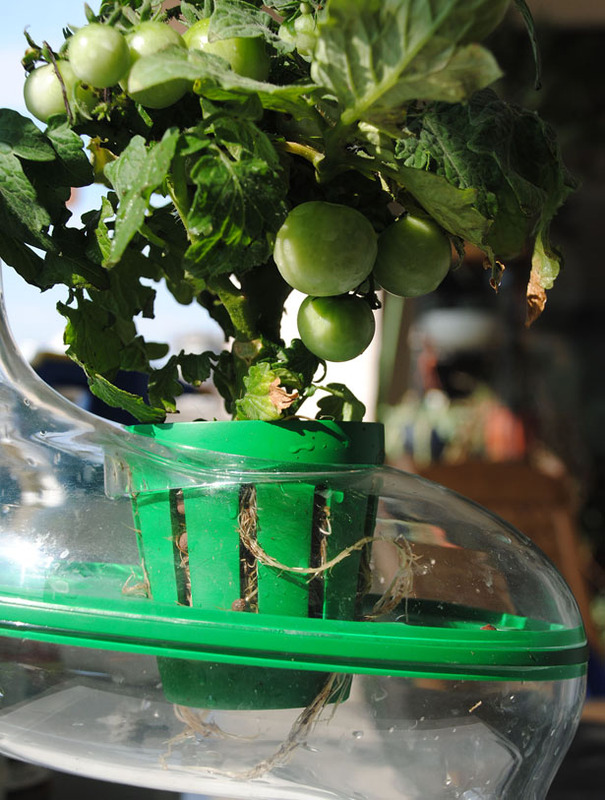 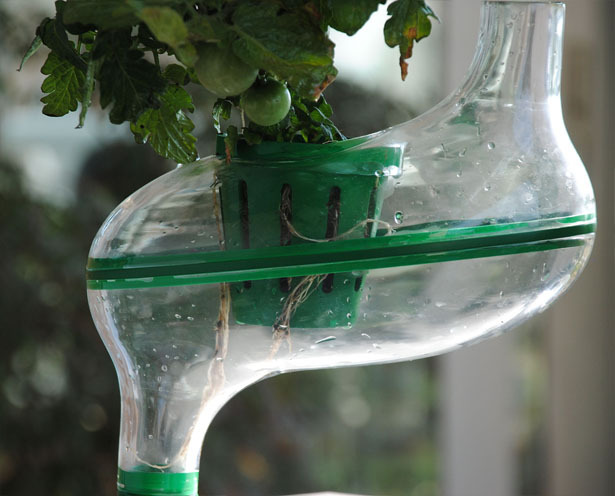 PlanTree Hydroponic plant cultivator has been designed for growing organic food in any kitchen of 2025 households. 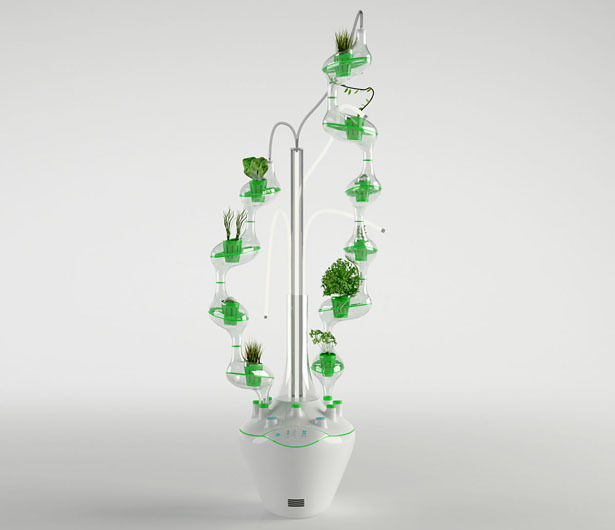 It allows you to grow organic food from seed to plants. 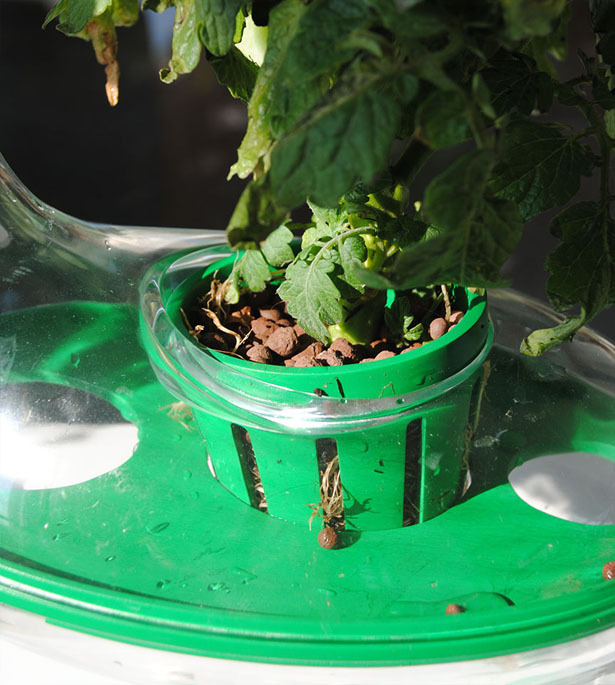 Seeds or seedlings are placed into pot-like cups which are filled with soil substitute materials such as rockwool or coco fiber. 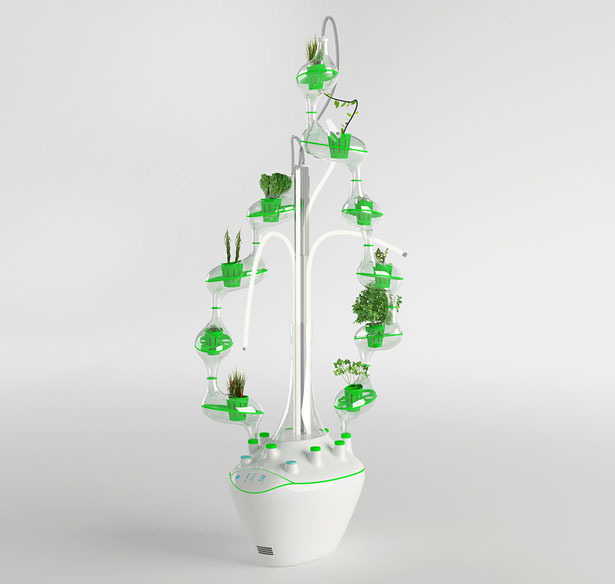 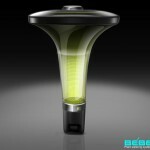 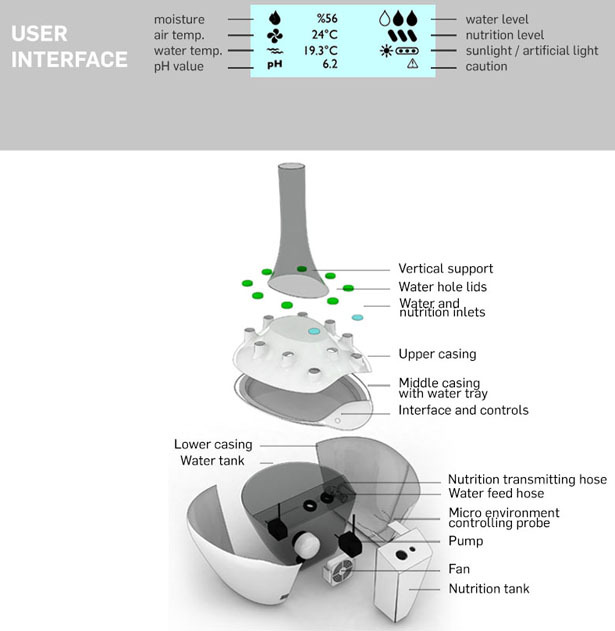 Water and nutrients are added to system where they are circulated through plants, a simple interface lets user to set up values such as pH, moisture and light. 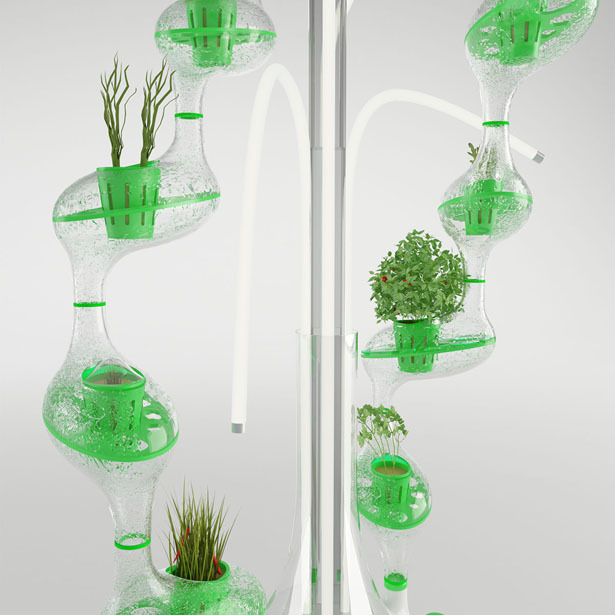 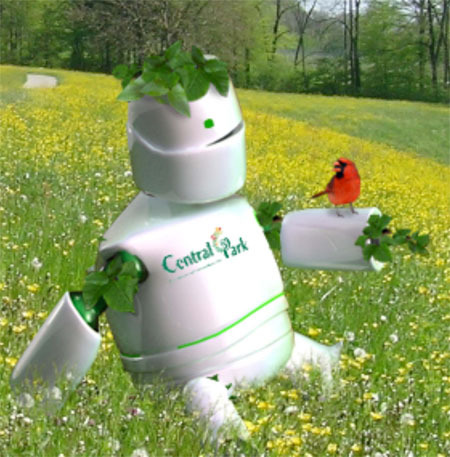 Plants are grown and cultivated in a controlled microenvironment with water, nutrients and humidity. 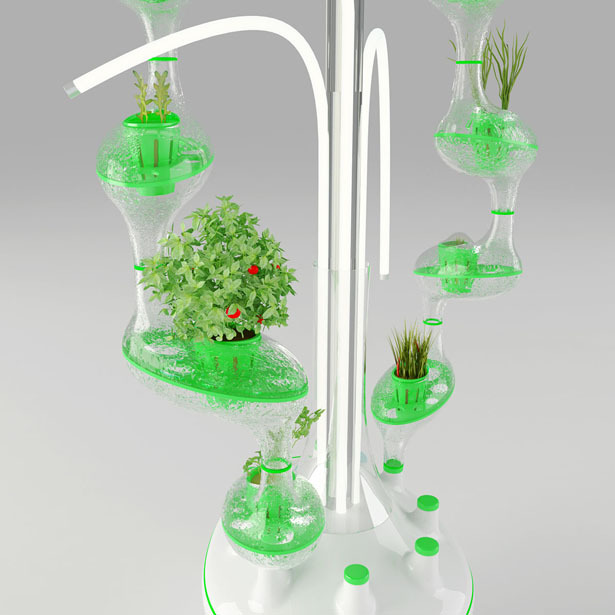 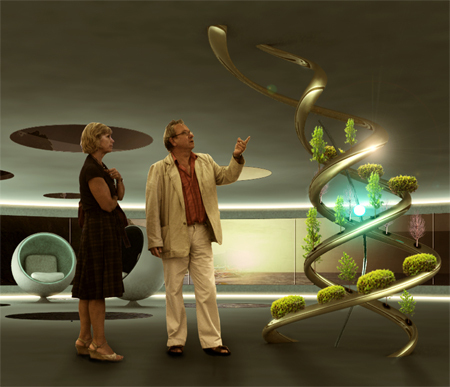 The design of this concept allows cultivation of organic food at home with less water and more efficiently, saving time and energy. 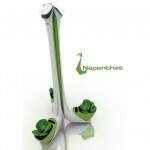 Designed by Nur Yıldırım, planTree was honored in International Design Awards 2011 with Silver Award in Kitchen Appliances Student Category. 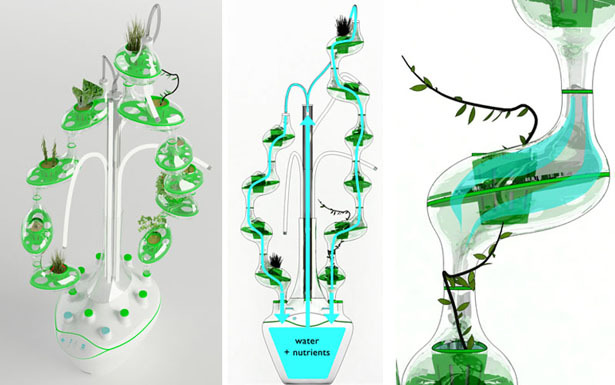 Tuvie has received “PlanTree Hdyroponic Plant Cultivator” project from our ‘Submit A Design‘ feature, where we welcome our readers to submit their design/concept for publication. 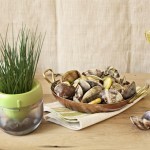 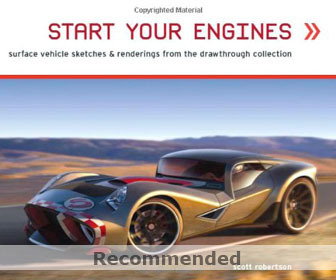 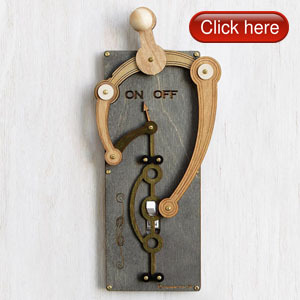 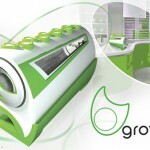 This entry was posted in Designs and Concepts, Food and Drink, Green, Home And Kitchen. 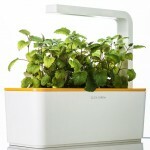 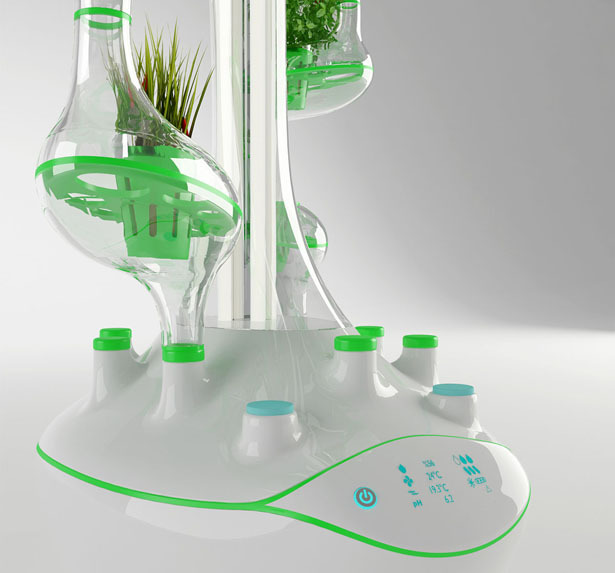 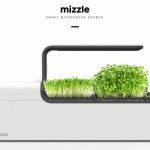 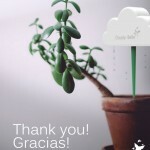 Tagged as future plant cultivator, grow your own food, international design awards, kitchen appliance concept, organic food.